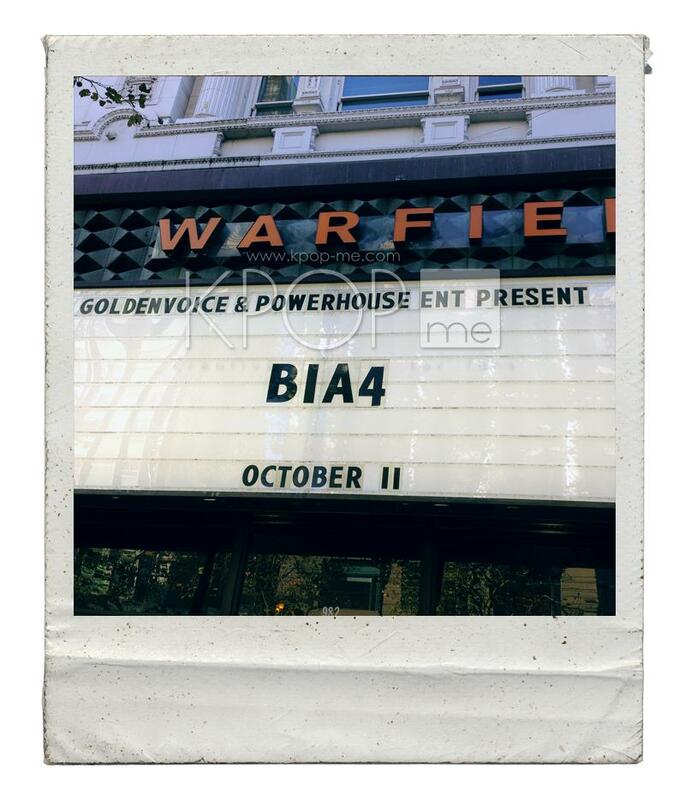 Popular male group B1A4 held their Road Trip Tour in San Francisco, CA at The Warfield theater on October 11th, 2014. 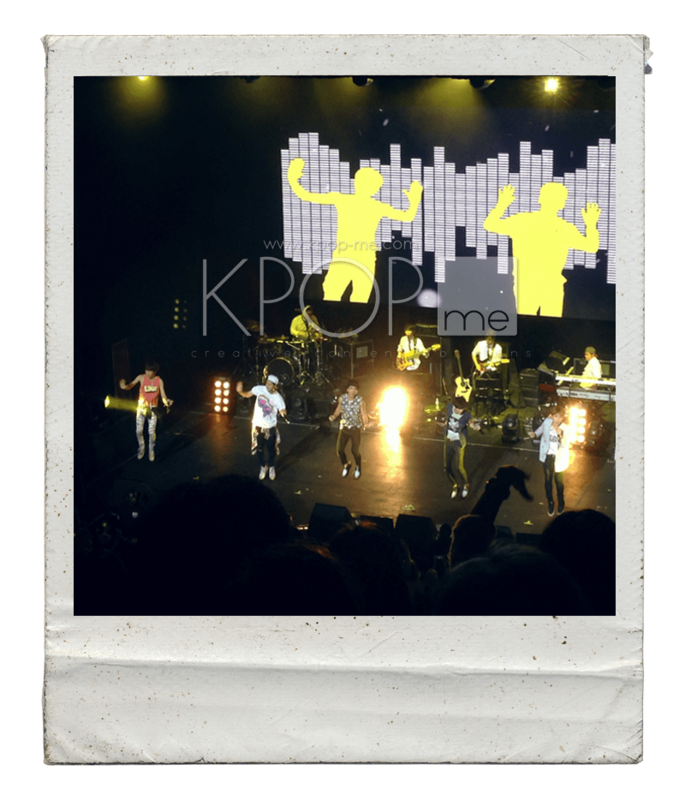 Marking the third and last stop of their first American tour, Jinyoung, Baro, Gongchan, Sandeul, and CNU presented a fun, high-energy, and interactive stage for the fans in attendance. Due to the overwhelming popularity of the group, security staff did not allow fans to camp outside in front of the concert venue overnight prior to the show because of safety purposes. Instead, fans came early in the morning to line up in front of the concert venue to see B1A4. However, the lines immediately grew longer as time progressed, going all around the block. But at 7:30 p.m., the fans were able to finally go inside the beautiful venue. At 8 p.m. sharp, a live band –drummer, pianist, bassist, and guitarist –began to play. It was a rare thing to see in a K-Pop concert, but it was pretty neat because it added quality to the stage. Fans started screaming when the screen introduced a video clip of B1A4. It featured each member smiling with their names. Once over, the stage lights went off. Suddenly, all five handsome boys appeared wearing white tuxedos. After their heartfelt greeting, they preceded with the slow romantic melody I Won’t Do Bad Things, under a starry night atmosphere. It demonstrated how strong their vocals are –especially Sandeul. For Oh My God, the boys got spicy on with their fedoras, causing the fans to scream louder. Because of You played afterwards with the boys taking it slow. After that, B1A4 took a break again to talk to the crowd with the interpreter translating their speech in English. For their slow romantic song Seoul, B1A4 stood on stage with microphone stands as the screen showed the city view of Korea’s capital. The spotlight transition on the performers was rather interesting to glance at, as it points to one of the members who took turns singing individually. At this, the performance took a sadder route and the guys poured their emotions on stage with Try to Walk and This Time is Over. As the boys took a break, the screen played another clip of the band being silly on camera. Later, the boys sat together on their chairs to face their fans, and Jinyoung brought his guitar over to sing a song. He had initial problems, but an assistant came by to help him. While this was happening, Baro talked to the crowd, asking fans to take a lot of pictures of the concert and send them to him through Twitter and Instagram. It made the audience laugh and smile. When Jinyoung was able to get his guitar to work, he played Bob Dylan’s Knockin’ On Heaven’s Door. His English was pretty good and it had the fans singing along with him. This was the perfect transition into Wonderful Tonight. Once over, Jinyoung put away his guitar for You Make Me a Fool, and the boys got intimate with the audience for Amazing. For Lonely, the boys wore scarves, which segued to their recent song Solo Day, which had fans singing the whole thing through. The audience turned green with envy when, after a wardrobe change, one lucky fan was called onstage as B1A4 serenaded her during their song Chu Chu Chu.The boys sang to her, hugged her, and gave her a panda bear as a gift. As the sweet atmosphere continued, the boys sang Pretty. A highlight of the night was definitely the high energy What’s Going On?, that had the boys acting silly on the screen and onstage likewise. The colorful photo booth of the boys on the screen was especially engaging and entertaining to look at. Continuing with the upbeat vibe, the boys jumped and interacted with fans during A Glass of Water. They even taught a simple hand wave for Who Am I. It was simple and easy for fans to follow through with the song as the boys danced. With so much enthusiasm, of course the boys came back for an encore, wearing black T-shirts for In The Air. During the performance, the boys went into the audience and gave them little gifts. The concert ended with If, which concluded the memorable night and left fans with a promise for their return. Did you go to B1A4’s Road Trip concert tour? Share your favorite moments with us! 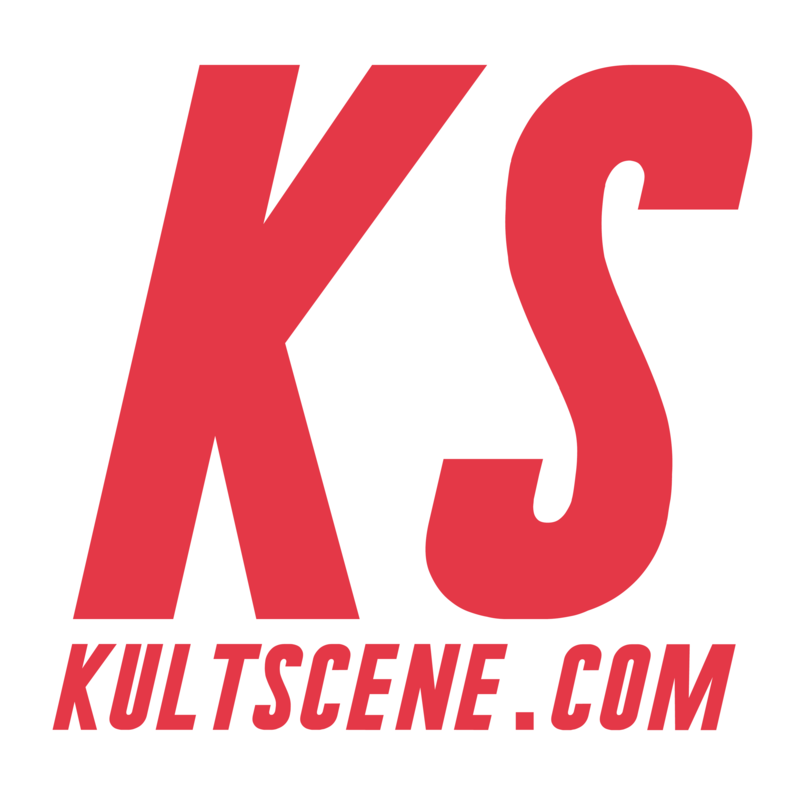 Be sure to share it and follow us on Facebook, Twitter, Instagram, Tumblr, and Bloglovin’ so you can keep up with all our posts. Playlist Sunday: OST Favorites Let’s Discuss: MBLAQ, Failures or Realists?